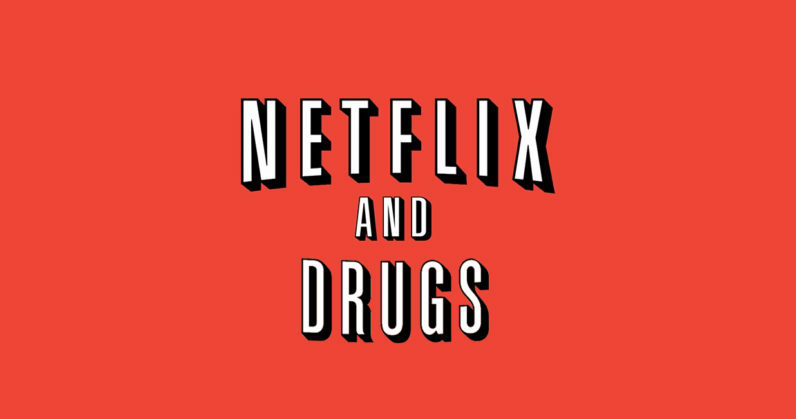 ‘Netflix and Chill’ was cool, but ‘Netflix and Drugs’ is gonna be wild. In a recent interview with WSJD Live, Netflix CEO Reed Hastings had a chance to speak about what has made the streaming service so popular and how the company plans to maintain its momentum. As far as the future is concerned, Hastings notes that it’s likely movies and shows “will be like the opera and the novel” in the sense that they would slowly be marginalized by new and improved “substitutes” making their way into the mainstream. In twenty or fifty years, taking a personalized blue pill, you just hallucinate in an entertaining way, and then a white pill brings you back to normality is perfectly viable. This certainly sounds like an intriguing substitute for TV and movies, but as Hastings warns, “[i]f the source of human entertainment in thirty or forty years is pharmacological we’ll be in real trouble. While Netflix originally began as a DVD-by-mail service, its gradual transition to streaming and recent foray into original programming has made the company a force to be reckoned with. The company has pledged $1 billion for original programming and hopes half of its offerings will be original productions by 2017.